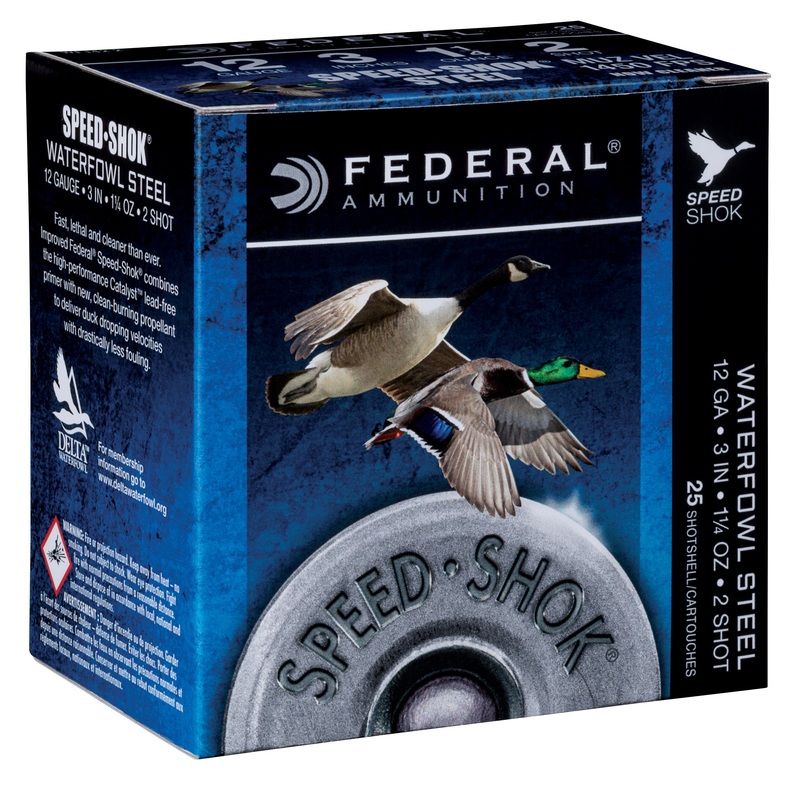 ANOKA, Minnesota - September 7, 2018 - Federal Ammunition is pleased to announce the company has redesigned its complete line of Speed-Shok waterfowl loads. The new-and-improved lineup includes more than 10 new loads in several shot sizes. Shipments of this new ammunition have been delivered to dealers. Speed kills ducks and geese. Now it kills even cleaner with redesigned Federal Speed-Shok. Its Catalyst™ primer and faster burning powders dramatically reduce residue, while its optimized velocities knock birds out of the sky. Now available in sub-gauge loads and high-velocity 12-gauge offerings. Federal is a brand of Vista Outdoor Inc., an outdoor sports and recreation company. 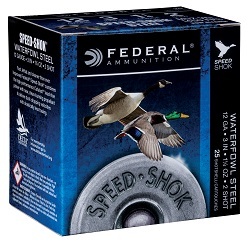 For more information on Federal ammunition, go to www.federalpremium.com.